Abe Fellows is sent to London to investigate a series of bizarre mutations that seem to have been infected by an arcane virus. All creatures great and small flee the waters of the Eastern Atlantic, fleeing panicked and mindless to escape an unknown threat that comes from an unknown place and time, and Fyelrath brooks no assault on her domain. The dragon of water joins Abraham in his hunt for answers as threats emerge from the city as well as the deep. It's only a matter of time before the eldritch threat rises up from its slumber and consumes Earth. Chris Philbrook has added another great story to his Reemergence Saga. Possibly my favorite book in the series to date. Adrian forgave himself. The undead have been banished and he's accepted the love of friends, family, and some strangers. He's started a better life. Bastion grows day after day as pilgrims come to put down roots near the vaunted Trinity. Crops are growing, babies are being born, supplies are being salvaged, restful dreams are being had, and there's even talk that the government is surfacing to reform. All his problems should be getting better now, right? But some battles start after the last shot is fired. Like I said in my review of the book, it's awesome to see Adrian and the gang back and to see what they've been up to since Adrian saved the world. Adding the returning voice talents of James Foster and it's like going back home again to visit old friends. Retired, divorced banker, and now hot air balloon pilot Tim Feely doesn't know the world is being eaten alive by zombies. It's early in the morning, and the first of the undead are only now appearing on the eastern seaboard of the United States. Right in Tim's town, in fact. So when he takes Julie and Lucas up into the air for their first hot air balloon ride, before the news reports start, and before the car accidents and looting begins, he has no idea just how crazy the ride will be. I'll say the same thing I said in my review of the book, I haven't been this into a book about a balloon ride since I read Around the World in 80 Days as a kid. Chris took something as unassuming as a balloon ride and filled it with suspense . Also James Foster delivered another wonderful performance as the voice of AUD. I really loved this book and hope Chris does more. The addition of Kevin Stillwell as the narrator really knocked it out of the park. 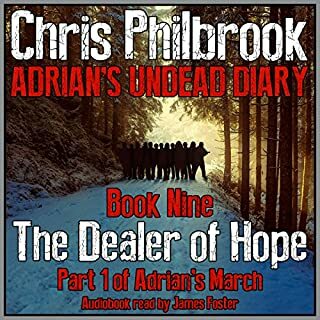 This is possibly my favorite book by Chris outside of his Adrian's Undead Diary series. A boy and his father walk on the shore of an ocean filled with bloody spears cast off from a war between gods. A father travels back in time over and over, unable to rescue the mother of his child. A mischievous satyr lurking in a dungeon has a field day with trespassing adventurers. 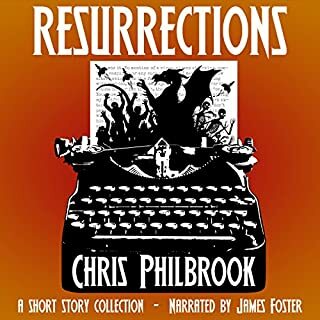 These tales and more are in Resurrections, a compilation of short stories written by Chris Philbrook. Philbrook has done it again!!! I reviewed this once before for the Kindle version and my opinion still hasn't changed. If you've read Chris' work there is plenty for you to enjoy. If you're unfamiliar with his work, I hope you'll enjoy it just the same. My two favorite stories from before were Yerba Mate and Steve Goes to the City. While still favorites, I feel it would be a disservice to leave out What Would You Do?, The Sea of Spears and Scars. I also feel it would be a disservice to not mention the wonderful work of James Foster. 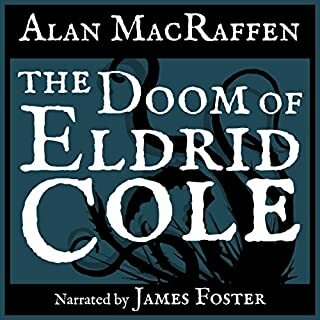 I've been a big fan of his since I started listening to Audio Books and he didn't disappoint me with his narration. Overall I found it enjoyable. A little rough around the edges but in all, a good book. I can't wait to see more from the author. What do you do when everything you've ever known is ripped away from you, leaving nothing but ashes and charred memories behind? You get angry. So very angry. Malwynn and his twin sister, Umaryn, live in a small town in Northern Varrland. 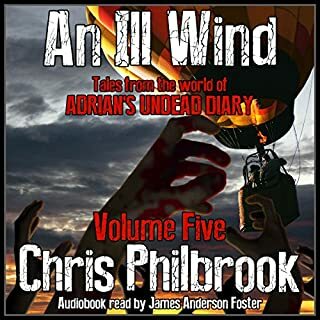 In idyllic New Picknell nearly nothing happens, and when their day-to-day routine is interrupted by a skirmish between an invading patrol of the dead from The Amaranth Empire and a defending force from Varrland, their world begins to come undone. 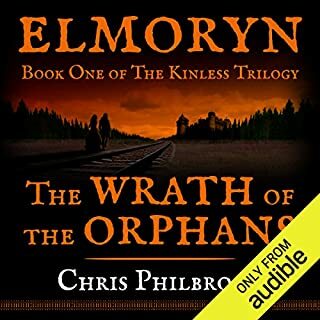 Following Umaryn and Malwyn as they seek revenge "The Wrath of the Orphans" takes a touch of fantasy and a touch of lovecraftian influence make for a great story. 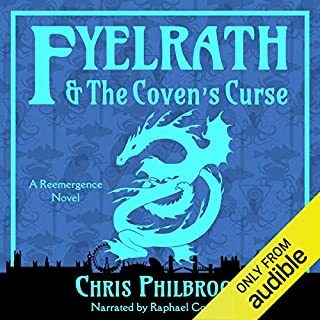 I've been waiting rather impatiently for this book to come to audio and wasn't disappointed. Kevin Collins did a great job narrating and already wonderful book. I can't wait to hear the rest. Eldrid Cole is a man who hunts what other men fear. In a land where the dead don't rest, there are few surprises left for him. But when a mysterious horror begins preying on the villagers of the northern coast, the carnage is worse than anything Eldrid has ever seen. 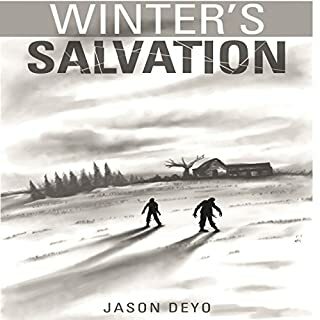 An awesome short story about a man haunted by his past as he searches for his brother and a monster. Good fantasy with a touch of inspiration from H.P. Lovecraft. The narrator James Foster put in another solid performance. I would highly recommend this book. 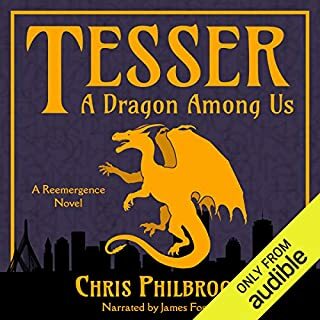 What happens when Tesser the Dragon of Life wakes up beneath modern day Boston after thousands of years of sleep. Teaming up with two mages, a police officer and an incredible woman, Tesser learns about modern society while defending the World from forces beyond The Veil while bringing magic back to the World. 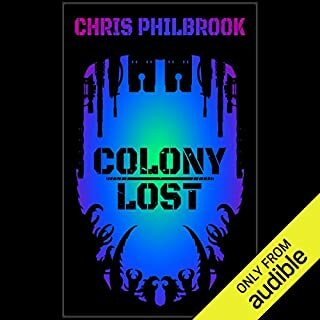 A really fun story from Chris Philbrook narrated by James Foster that I recommend people check out. Justan was raised on the outskirts of the Dremaldrian Battle Academy. He watched his father ascend the ranks within the academy to become one of the most respected warriors in the kingdom. The only thing he has ever wanted is to become an academy student and follow the path of his father. Unfortunately, only the best can enter the academy and Justan is a horrible fighter. Everyone tells him that he is more suited to scholarly work than swordplay. 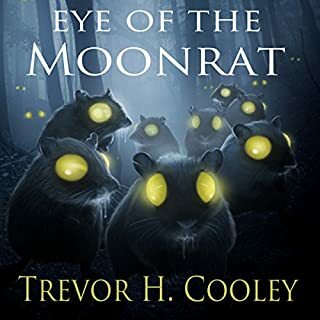 Would you consider the audio edition of Eye of the Moonrat to be better than the print version? Characters. The characters are likeable and not annoying. It's listed as young adult, but there's no reason to not check it out anyway.